We only supply doors of the very highest quality, complete with everything you need to install them as well. 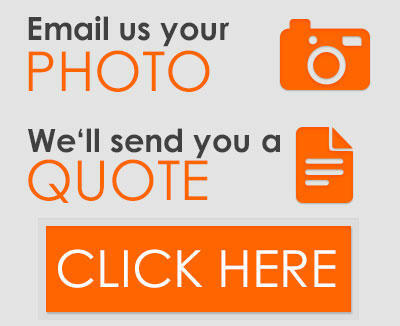 Please call us on 01926 832 000 or request a quote by filling in our form. We will get back to you with a full quotation as quickly as possible. Call 01926 832 000 and speak to a member of our friendly team. As garage door specialists, we strive to make the buying process as easy as possible for our customers. We use our 30+ years of experience to give advice and help each and every customer find a door they will love. You can begin exploring our range on our website, and if you come across anything you’d like to know more about, please do just ask. • We have a range of resources designed to assist you. Look through the type and price guide, find out more about garage door materials and download handy PDFs that tell you everything you need to know about specific models. • We ensure the ordering process is simple and secure. The first step is asking us for a quote. You can then place your order directly with us, and we will discuss delivery details too. • Remember, our team are here to help you. We are experienced garage door professionals and we will answer all questions. • Delivery is convenient and efficient. We deliver directly to you, so you don’t need to worry about how you will collect your doors. We regularly deliver to all areas of the West Midlands, including Birmingham, Walsall, Wolverhampton, Wednesbury, West Bromwich, Solihull and Coventry. You are very welcome to visit our showroom. 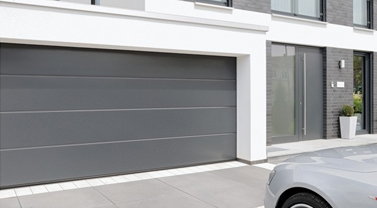 We have various garage doors available for you to look at, so you can see them in person before you commit to buying. All the garage doors we supply are available for delivery within the West Midlands. Please let us know the delivery address when you enquire, so we can give you an accurate price. We arrange delivery directly to your door for your convenience. We can also offer installation if required. Let us know your needs and we will arrange an appointment with one of our skilled installation professionals. Contact us to discuss garage doors in the West Midlands. 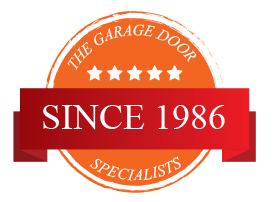 We are here to help you with any of your queries, and every member of the team is a knowledgeable garage door professional. Call us on 0800 525 442 or request a quote.